In my nearly 20 years as a recruiter, I’ve worked with a lot of companies so I know a thing or two about workplace cultures. As an entrepreneur myself, I would have never left my successful recruiting business to join the Transverse team, if I wasn’t excited by their emphasis on maintaining a startup-like culture that both inspires and empowers employees. I recruited some of the original Transverse employees, which are still a key part of the team. And I’ve enthusiastically watched the company grow from a handful of people into a maturing startup. Since entering the mix, I’ve seen that the entrepreneurial mentality is still in full effect here at Transverse. Our approach is to put the customer at the top of the org chart and then figure out ways to meet their needs. That means that there are always opportunities for people to own important tasks, contribute ideas and really make a difference on a daily basis. There is also no shortage of inspiration at Transverse. 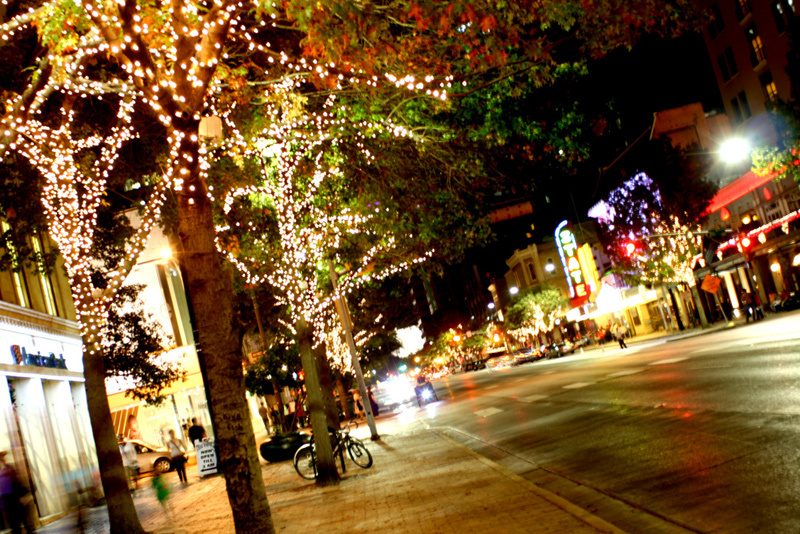 Being downtown in the historic Sampson Building brings the energy of Austin into practically every aspect of our culture. Everything from great local watering holes to the Capitol building are just steps away. As Transverse grows, we’re very focused on keeping an entrepreneurial vibe where self-starters can thrive and quickly grow professionally and personally. And part of that is doing things that help our people maintain focus and build community. So that’s a bit about Transverse and me. What about you? Do you have a passion for solving problems and know how to get things done in a startup-style environment? Then don’t be a stranger.